801-787-1668 - 2010 Audi A6 Prestige. 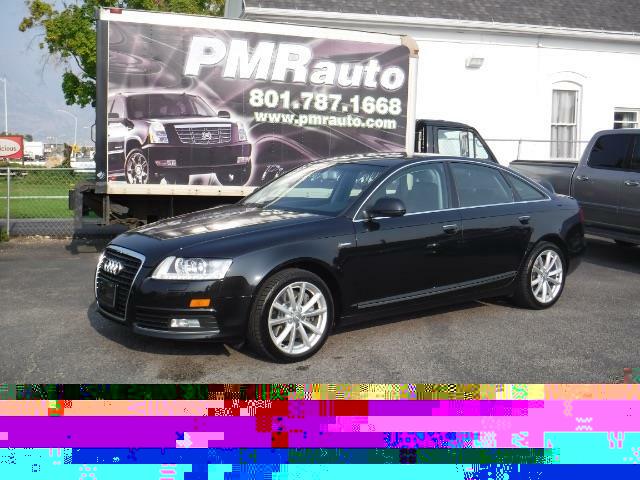 Brilliant Black 3.0T, 3.0L V6 Cold Weather Package, Comfort Seating Package, Quattro, Black Leather. Price listed is INTERNET PRICE ONLY. Tell us you saw it on the Net. PMR Auto -- RIDE IN STYLE. Vehicle has a certified, clean & clear title. Free Carfax available for review upon request. Prospective buyers are welcome to perform a pre-purchase mechanical inspection.